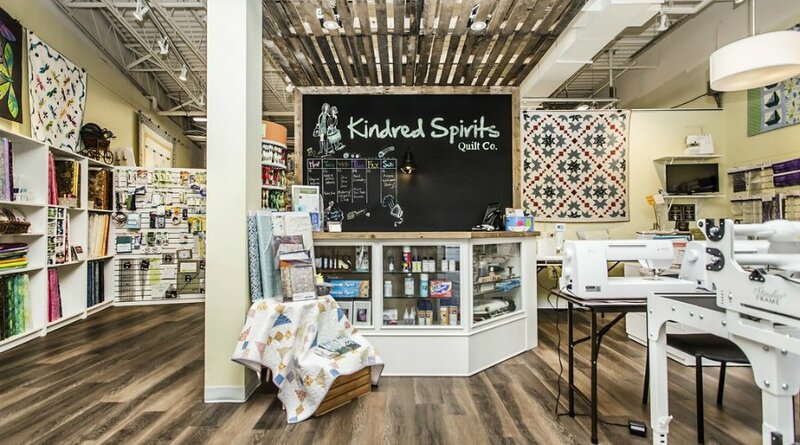 Kindred Spirits welcomes Eddycrest Furniture! 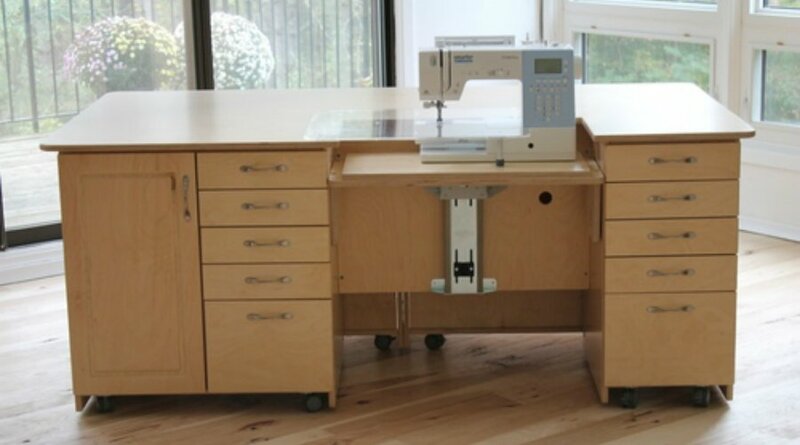 Visit us to learn about Eddycrest's boutique manufacturing process that guarantees a beautiful product of the highest quality. 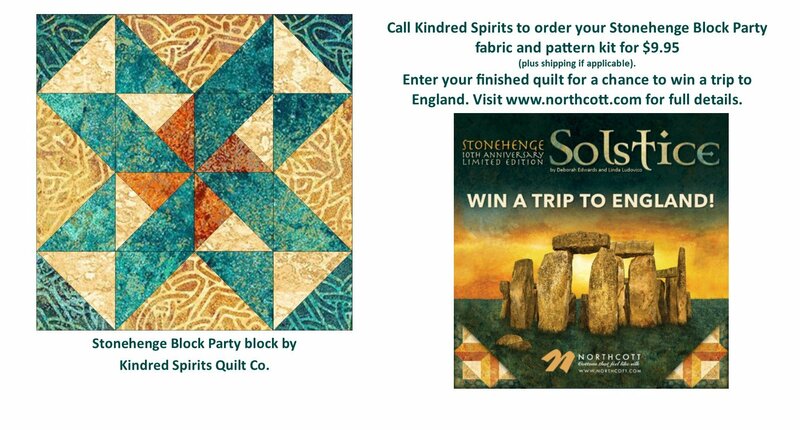 Kindred Spirits is your local quilt shop, sewing supply and fabric store for St. Catharines and the Niagara Region. 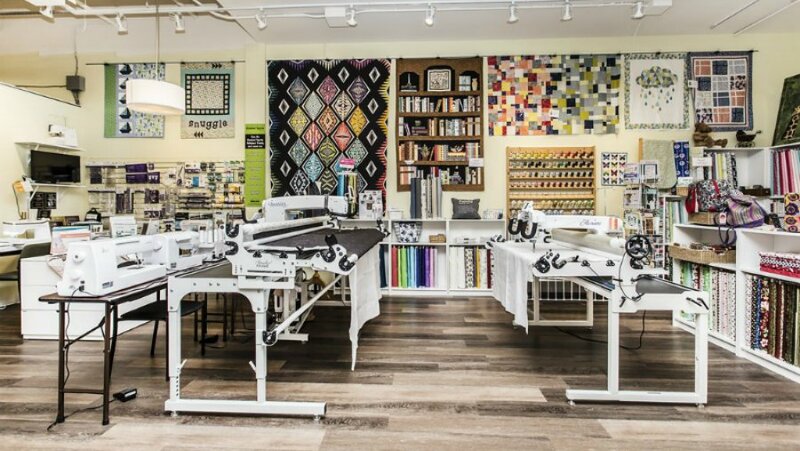 We update our online calendar daily so check back often to be the first in the know about new class offerings, fabric lines, and sale dates!